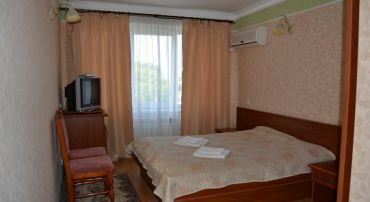 Irshava Hotel, Irshava - all the information. 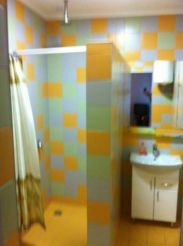 Hotels Irshava Hotel, Irshava: map, reviews, prices, description. 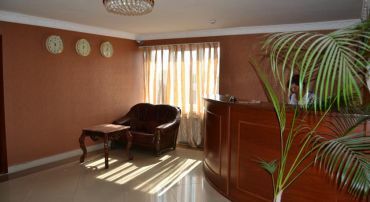 Located in the centre of Irshava, Irshava Hotel features an on-site restaurant serving Ukrainian cuisine, free Wi-Fi throughout the hotel, and free private parking. 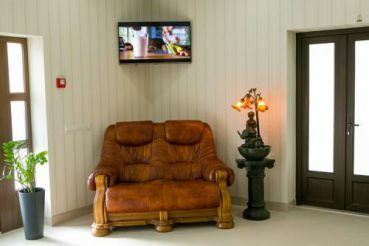 Rooms here provide guests with a refrigerator, a TV with satellite channels, a wardrobe, and a private bathroom with a shower. 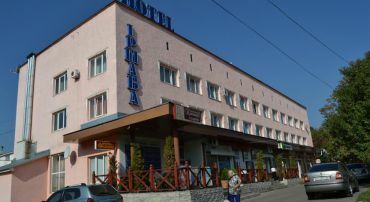 Other facilities at Hotel Irshava include a billiards table, a 24-hour front desk, a beauty shop, and daily maid service. Svyato-Illinska Church is a 5-minute walk, and the city centre of Mukacheve is 21.7 miles away. 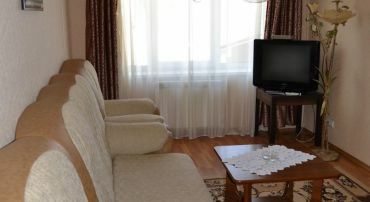 A number of restaurants, bars, and cafés can be found within a 5-minute walk. 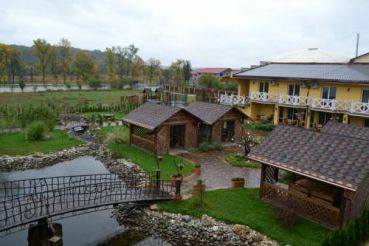 The nearest train station, Mukacheve Train Station, is 22.4 miles from the hotel.